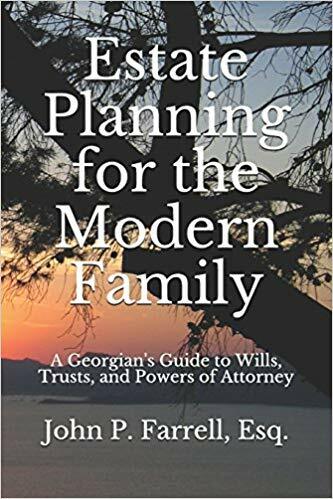 We recently engaged the services of John Farrell of Farrell Law to update our Estate Planning. Our initial visit was very cordial and we were immediately confident that our Estate Planning was in good hands. They were very efficient in gathering our information and answering our many questions. They very quickly had completed all of our documents and in our meeting for signatures, were very thorough in explaining each one. We certainly recommend Farrell Law to anyone who need Estate Planning services. – Danny and Sandy J. Previous Previous post: John is highly knowledgeable and professional. Next Next post: Mr. Farrell was very conscientious and professional.